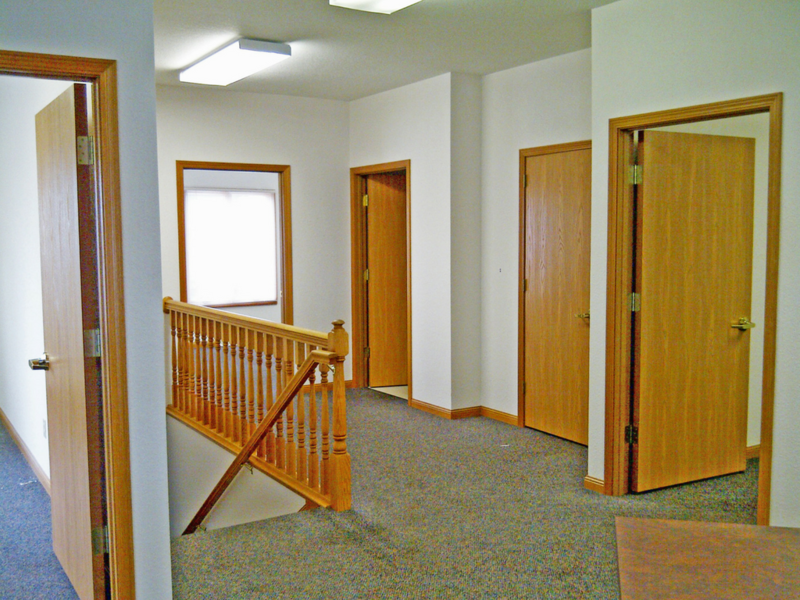 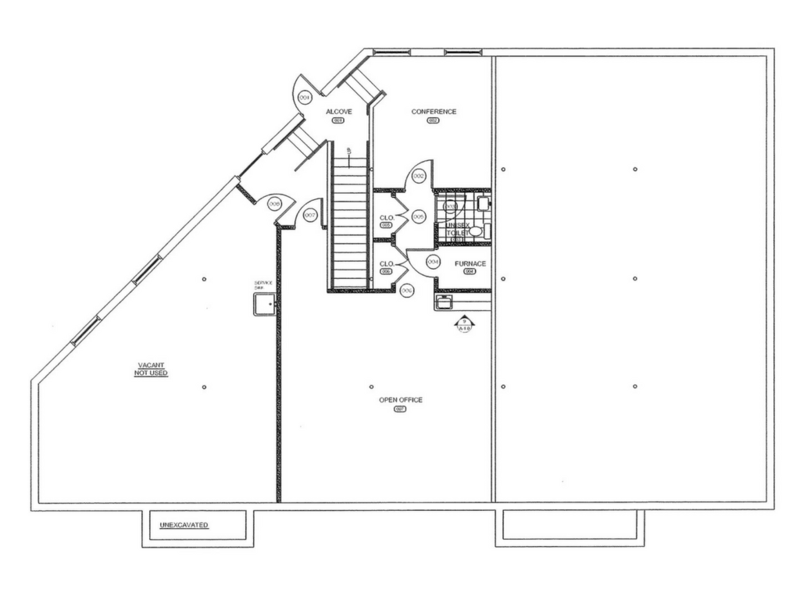 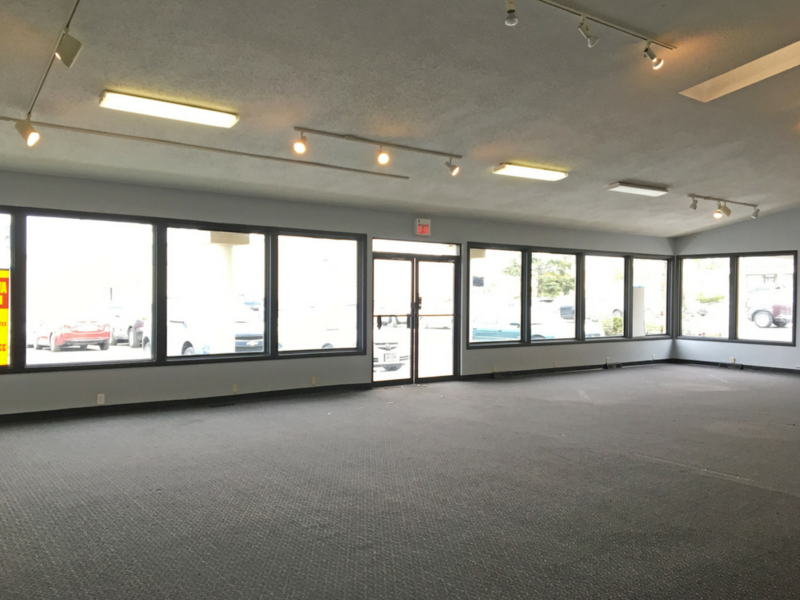 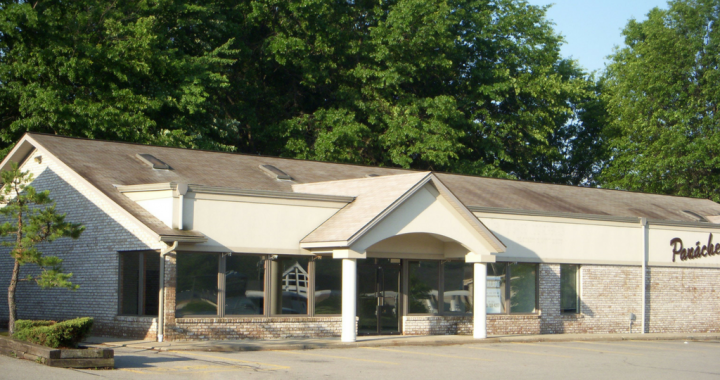 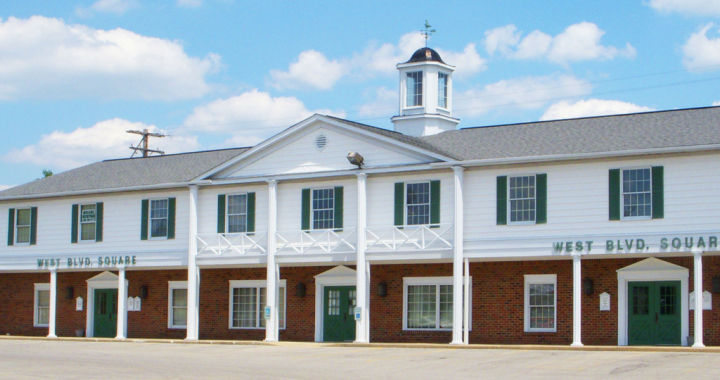 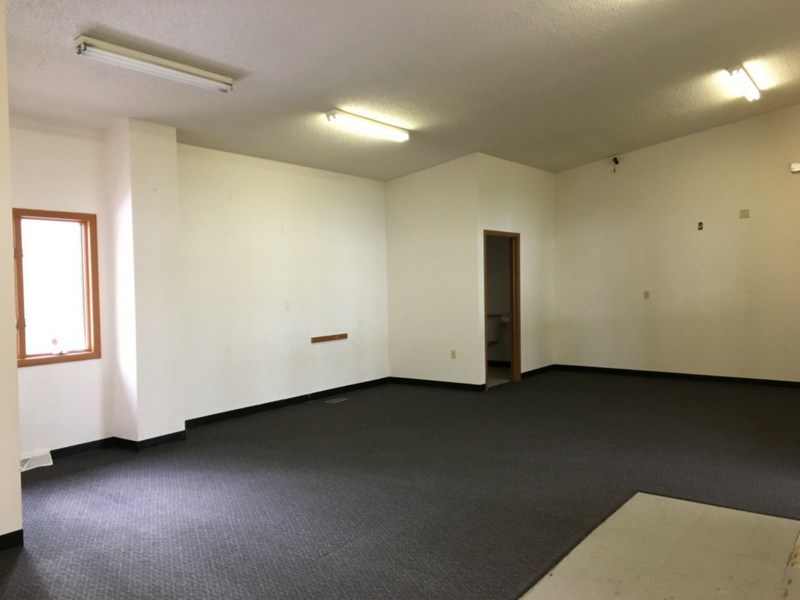 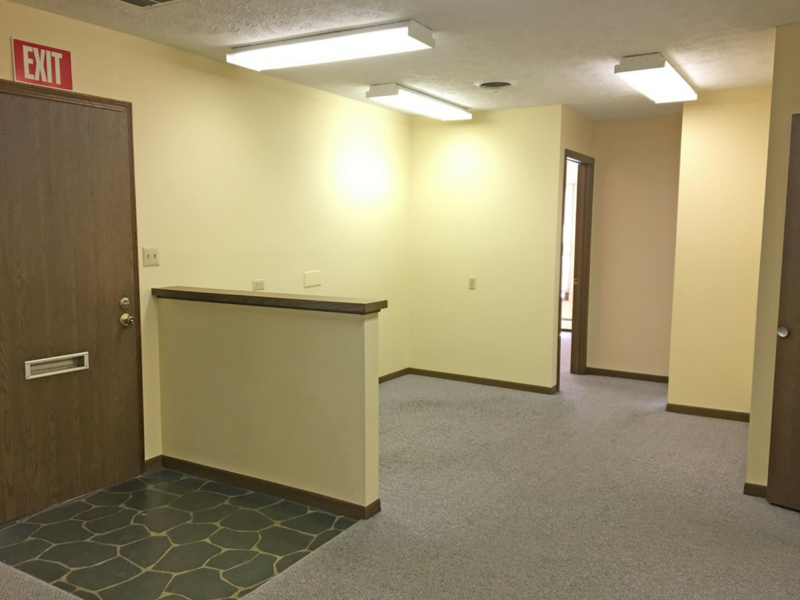 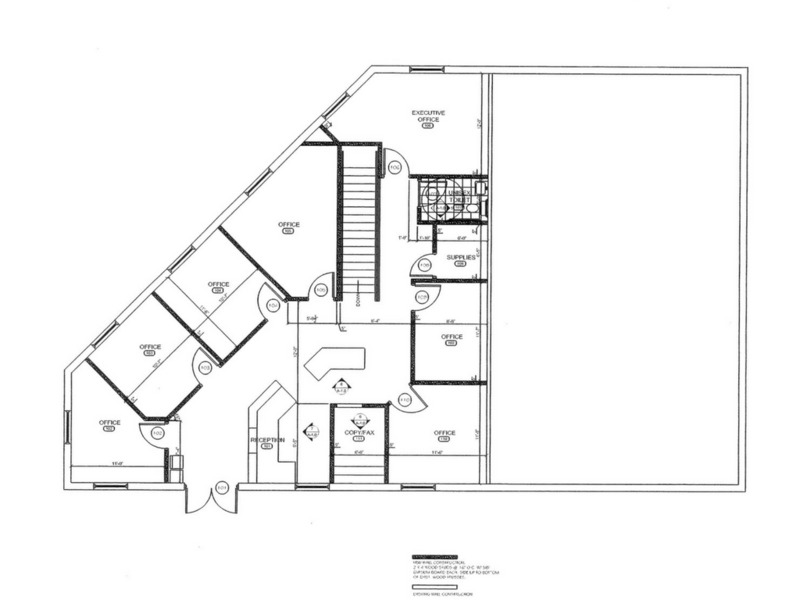 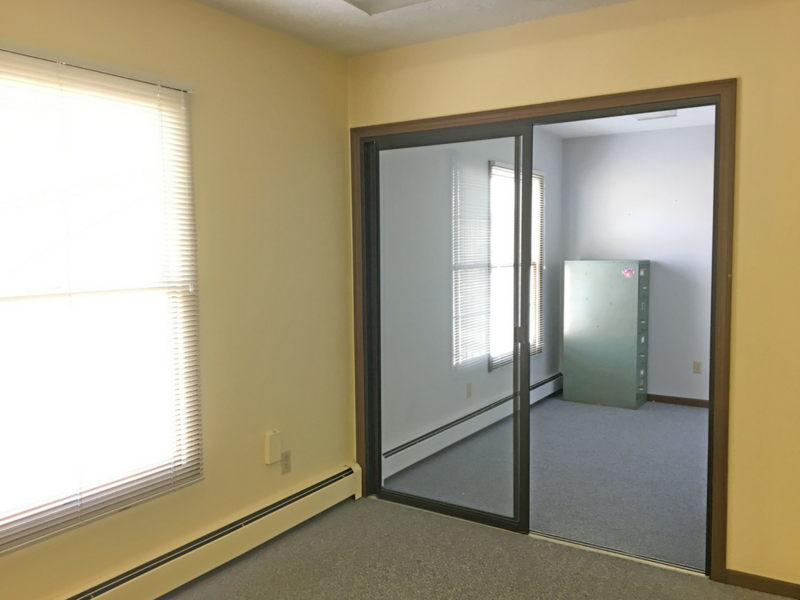 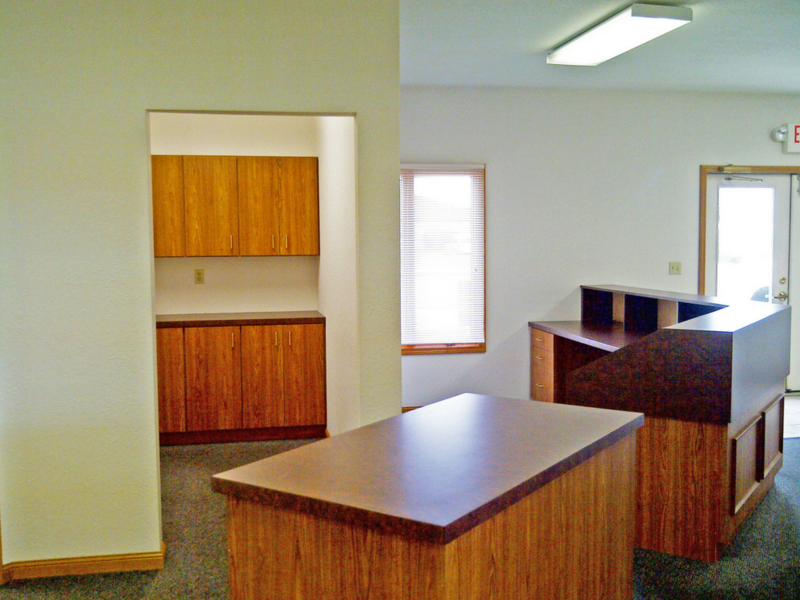 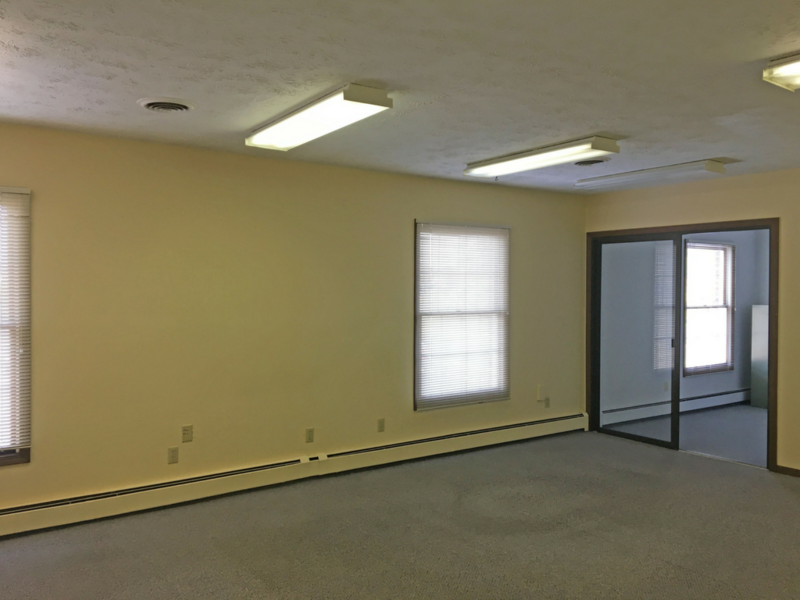 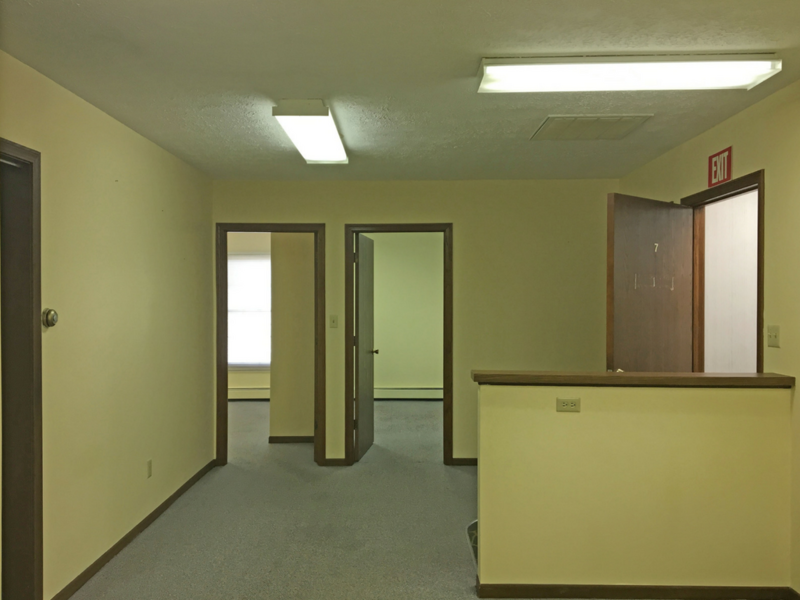 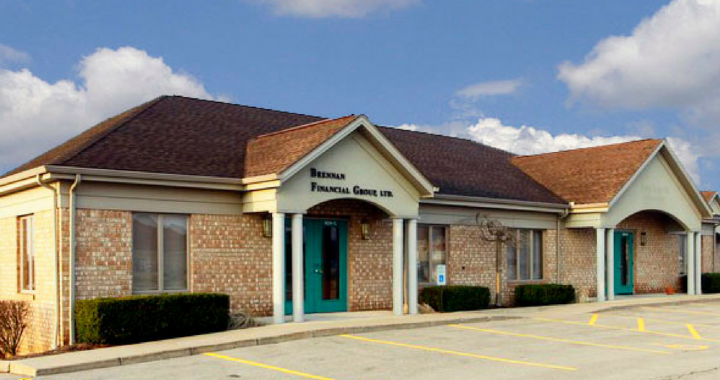 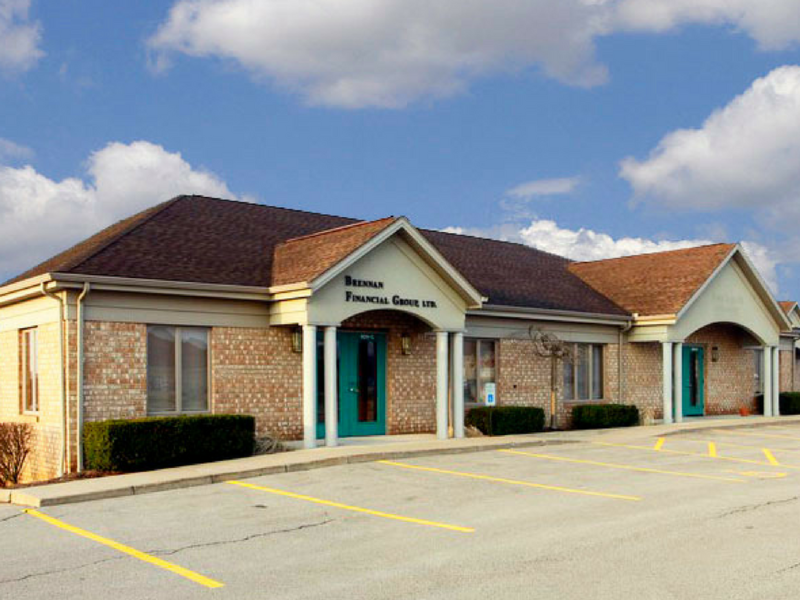 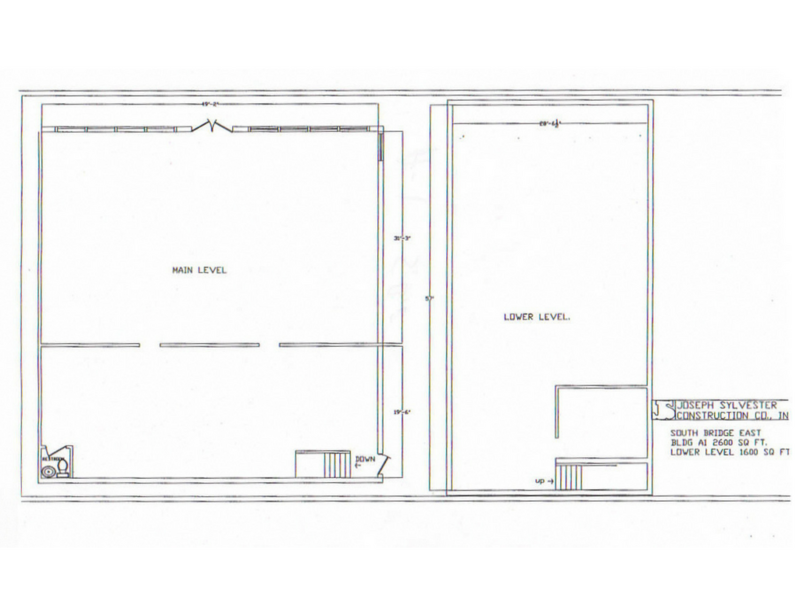 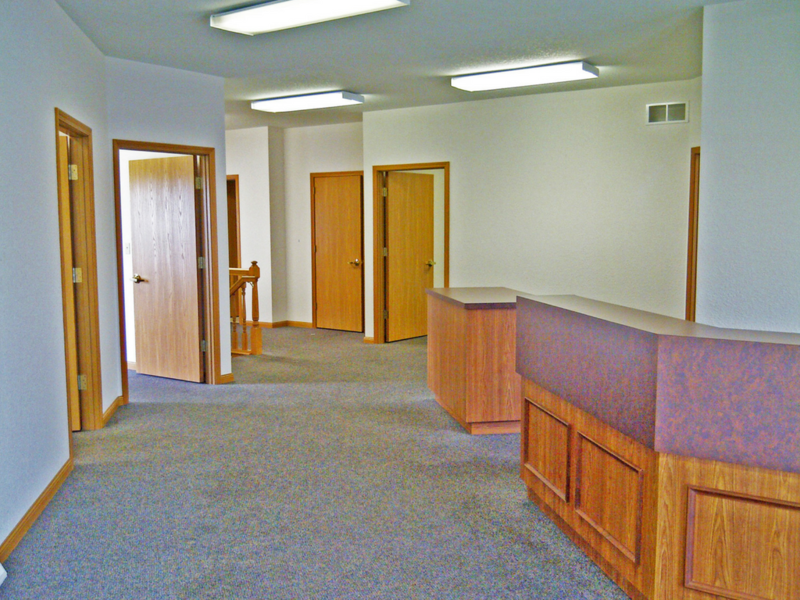 1,350 SQ FT: OFFICE SPACE ON SECOND FLOOR LOCATED IN WEST BLVD. 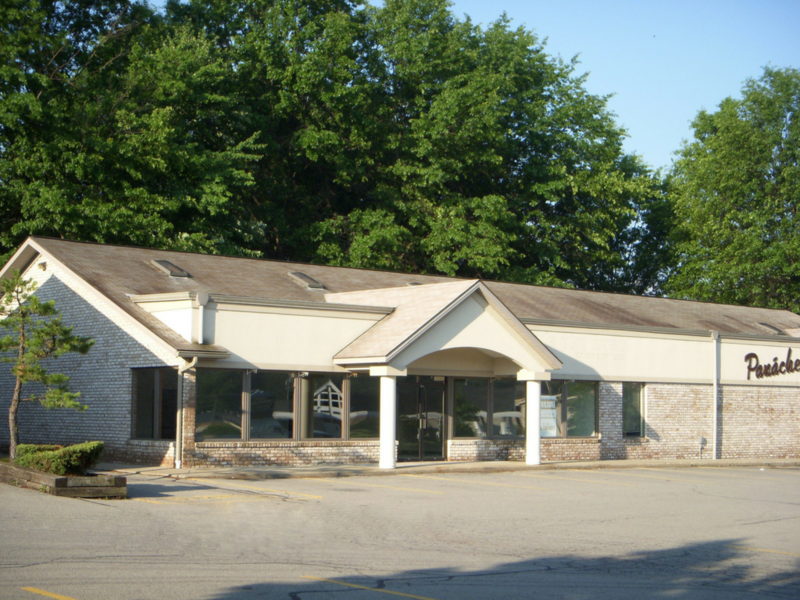 SQUARE JUST OFF OF ROUTE 224. 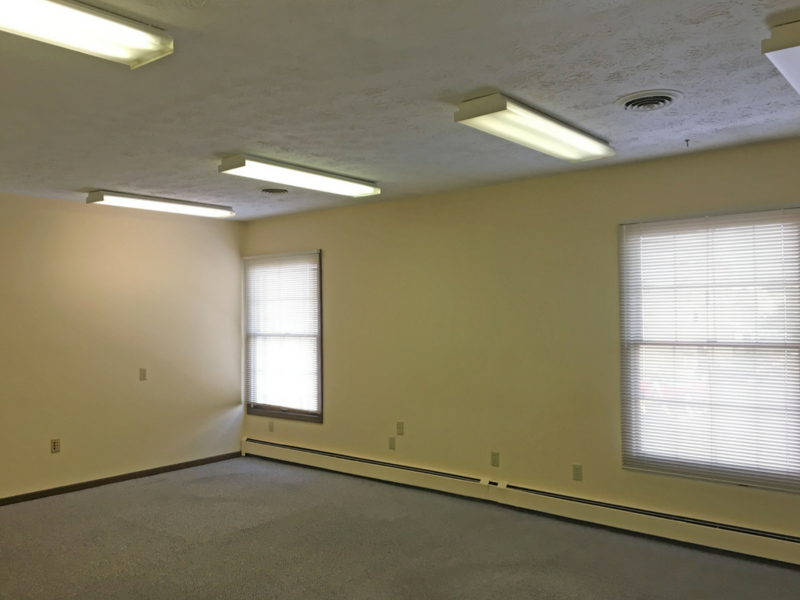 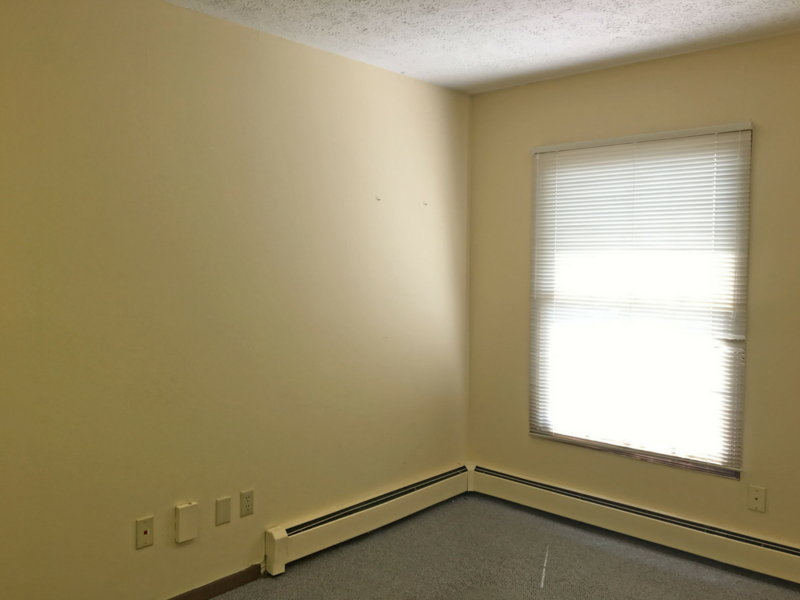 ADVERTISED RENT INCLUDES COMMON AREA MAINTENANCE, WHICH INCLUDES TRASH REMOVAL, LANDSCAPING, EXTERIOR LIGHTING, SNOWPLOWING + REAL ESTATE TAXES DURING THE FIRST YEAR. 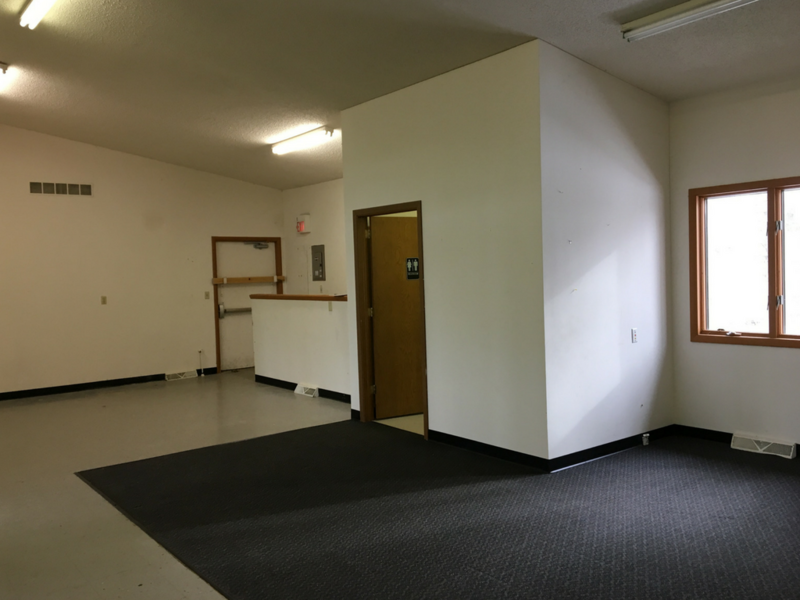 TWO RESTROOMS IN REAR, OPEN AREA. 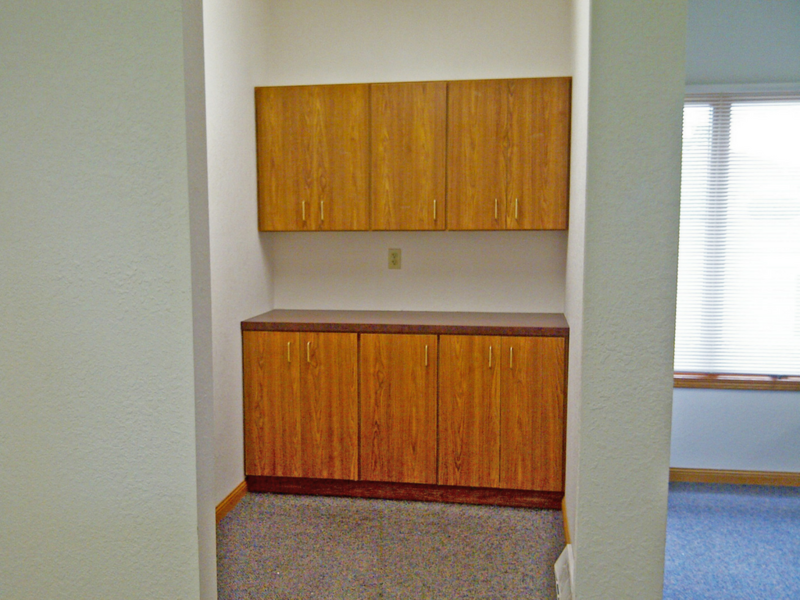 THIS UNIT IS ABLE TO BE EASILY MODIFIED TO FIT YOUR BUSINESS NEEDS. 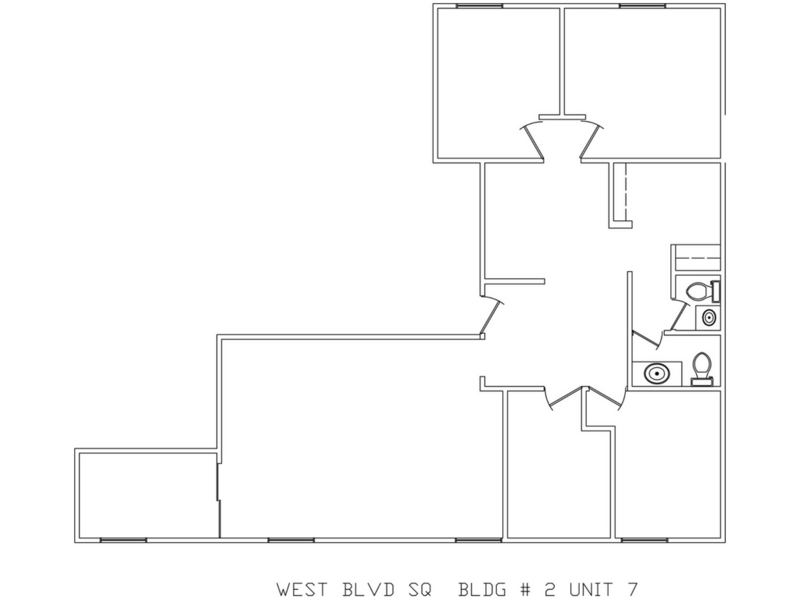 1,426 SQ FT: UN-FINISHED LOWER LEVEL THAT MAY BE USED FOR STORAGE. 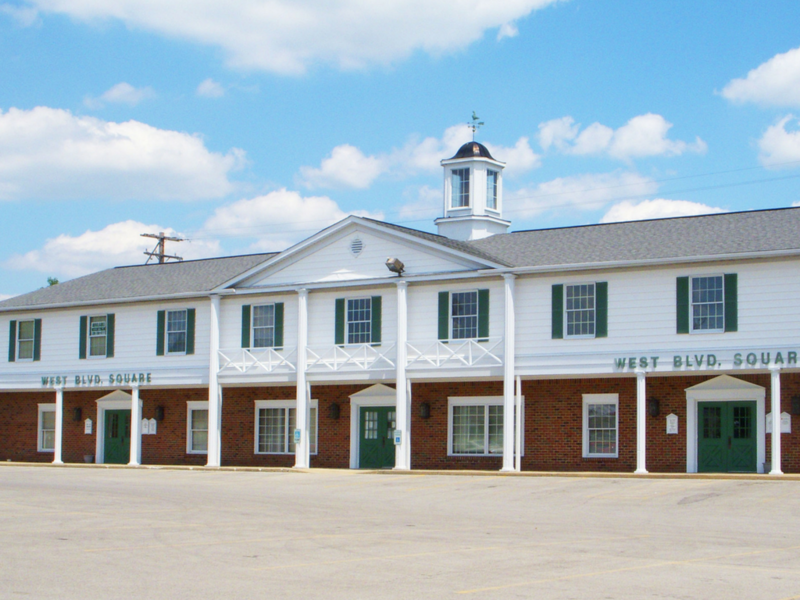 SIGNAGE SPACE IS AVAILABLE ABOVE THE UNIT ENTRY, AS WELL AS ON THE MARQUEE SIGN THAT IS EASILY VISIBLE FROM WEST BLVD.